At the end of 2009, ZE Farms was born; a young and innovative Company looking to revolutionize the natural snack market, with creations made with 100% real and all natural ingredients. 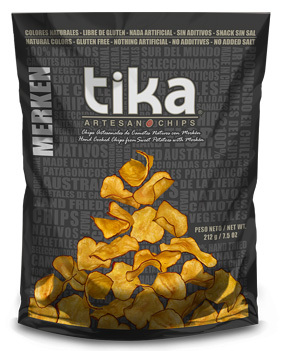 Our commitment is to offer unique chips that provide new options to the existing market, not comparable to what exists in quality. 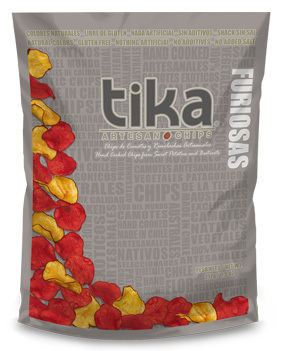 And to be able to show to the world varieties unknown to the vast majority who had not previously been used by the industry. 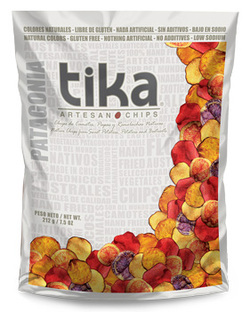 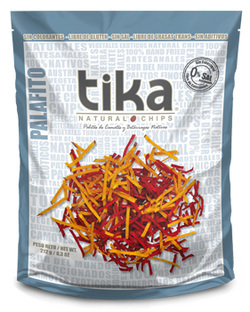 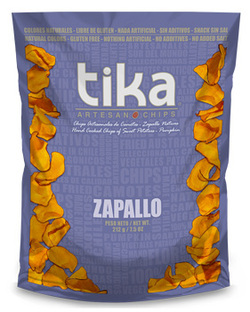 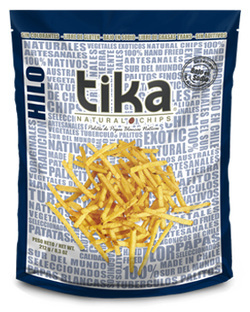 Our Tika Natural Chips are made ​​from specially selected exotic vegetables. 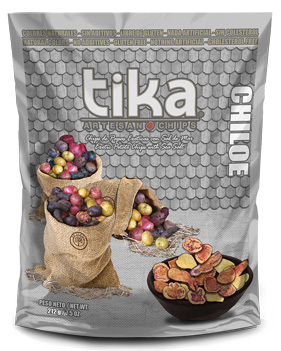 These plants, representing different cultures and regions of our long country, helps us to preserve varieties that are part of our biological heritage, and allows us to promote the work of small farmers who rescued these hidden treasures of our southern land. ZE Farms is committed to nature and environmental care. We can proudly tell that all the wastes produced in our plant Quilicura are being recycle. Eliminated oils are collected by different companies for the production of biodiesel and organic material are being used to produce compost for the maintenance of green areas in different public places in the city of Santiago.